On Thursday, September 19th, Zen hosted a fantastic cocktails and meal tasting event. 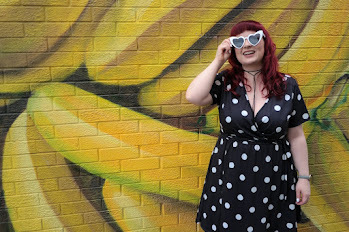 Consisting of 5 courses and 5 accompanying cocktails to compliment each course. 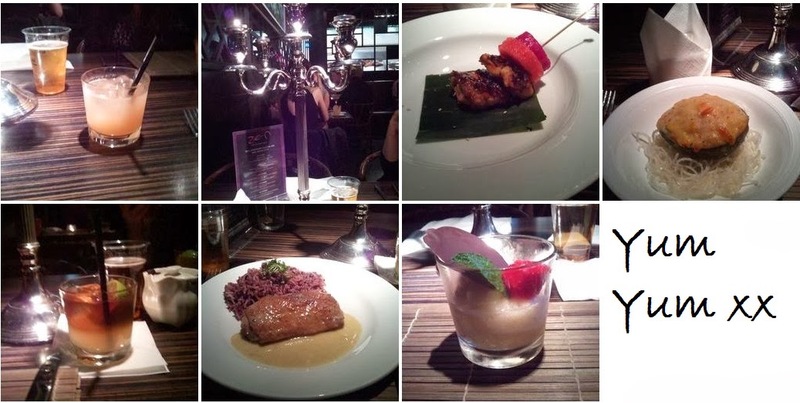 Zen are famous for their visually stunning meals, adventurous cocktails combinations and luxurious surroundings and our event certainly lived up to expectations. Along with all the delicious food, we were treated to some refreshments from the lovely chaps at Asahi beer and dancing displays from the Zen team. The food was, as usual divine. My biggest success of the evening was enjoying the avocado course; Perfectly cooked scallop AND cheese, what's not to love?? OH and pear sorbet? WOW. WOW!!! Never in my life have I had anything quite so refreshing. Beautifully flavoured and topped off with a tasty chocolate disc for those craving something a little extra. The final cocktail of the evening; Mai Tai - a forceful mix of Jamaican rum, curacao, lime and almond syrup - sent us on our way, heated from the inside out with rosy cheeks. A solid choice to help me off to sleep as soon as my head it the pillow, stuffed to almost bursting. 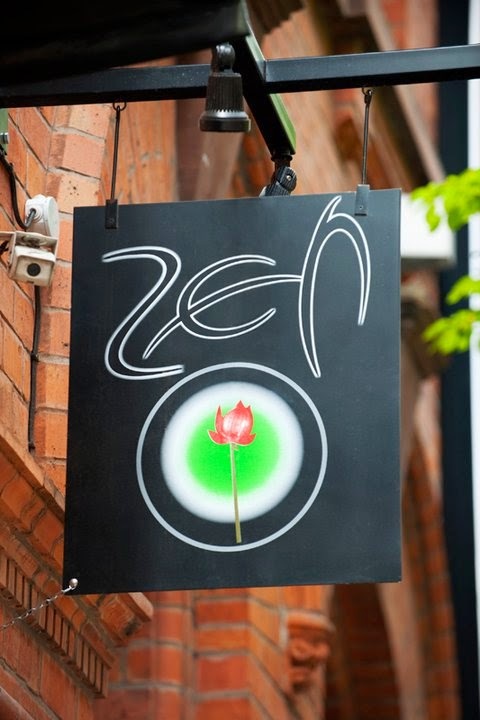 I'd recommend Zen to anyone on the hunt for delicious fresh food, exquisite surroundings and a relaxed atmosphere. Roll on the next 10 year anniversary.